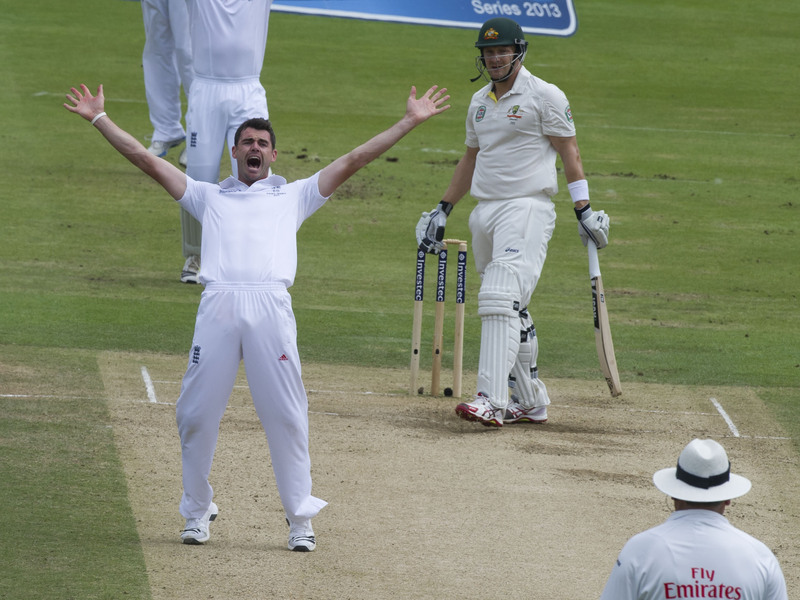 Jimmy Anderson exploits it brilliantly, but it is not only batsmen who are baffled by swing. Many scientists have been bemused by it too. (And why the red ball does and the white one usually doesn’t.) After much intensive testing and careful analysis a few have worked it out, The Analyst provides the answers. Next story How much do batsmen actually watch the ball?